'COMING TO AMERICA' part one! 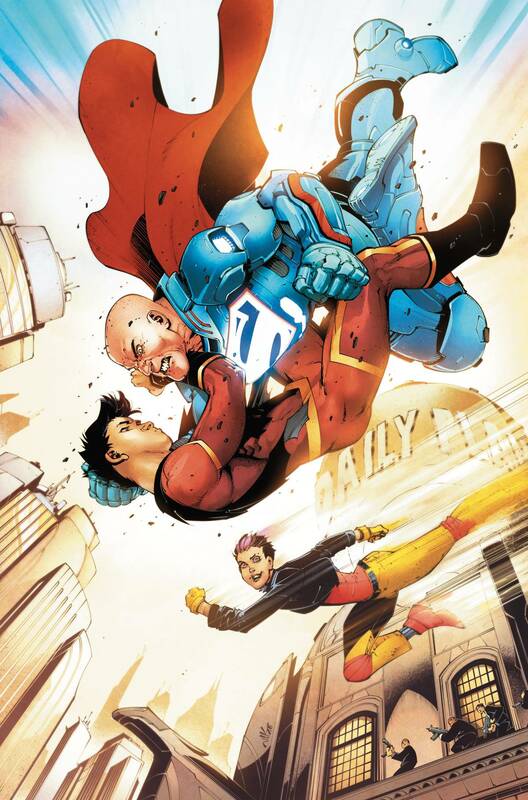 The New Super-Man is coming to Metropolis! Our young hero's newfound fame has attracted the attention of the last person he would have wanted: Lex Luthor! Now, Lex is going to take Kenan on a mission to track down a mystery villain stalking Lexcorp - and if the pair want to find the culprit, they'll have to go through the Chinese Triad gang! But trouble in Metropolis means catching the attention of the Man of Steel?